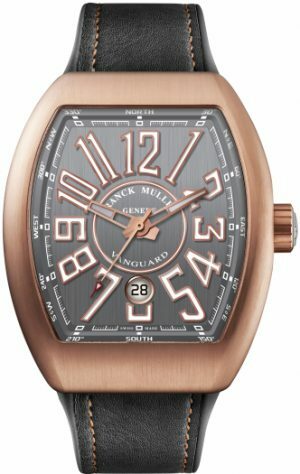 The past few years have witnessed many advances in case construction using materials and techniques previously unseen in the watch industry, such as NTPT carbon and Direct Metal Laser Sintering (DMLS). 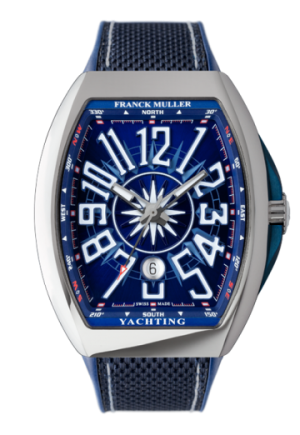 Given the success of its Vanguard collection and penchant for venturing off the beaten path, it comes as no surprise that Franck Muller, too, would join the fray with a creation of its own. Enter the Vanguard Carbon Krypton. First unveiled at WPHH 2016, the Vanguard Carbon Krypton takes its inspiration – and name – from Kryptonite, a fictional material from the DC Comics universe. Usually depicted as a green glowing mineral, Kryptonite is Superman’s Achilles heel as its radiation can severely weaken the otherwise invulnerable superhero, which makes it a popular plot device for writers. 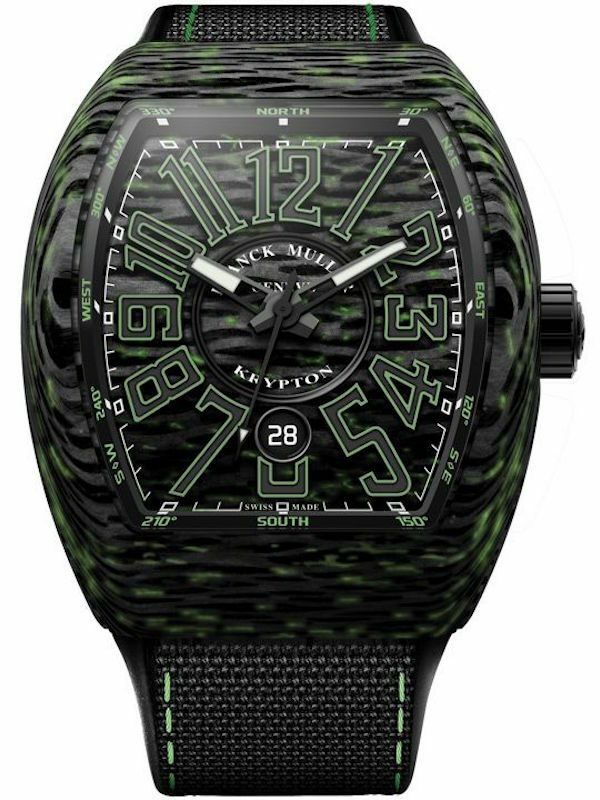 Under normal lighting, the Vanguard Carbon Krypton bears little resemblance to the substance, although its dial does sport some detailing in fluorescent green. In the dark, the timepiece presents a whole other visage as specks of green Super-LumiNova, previously all but invisible, emit their characteristic glow across the case and dial. Do not expect the strong glow of a neon light though. The effect is subtler; the closest analogue is probably the glow given off by bioluminescent plankton in the ocean. With a little imagination, it’s easy to see the watch transforming into a shaped chunk of ore embedded with flecks of Kryptonite. Unfortunately, this is nearly impossible to capture accurately in a photo, and best appreciated in person. 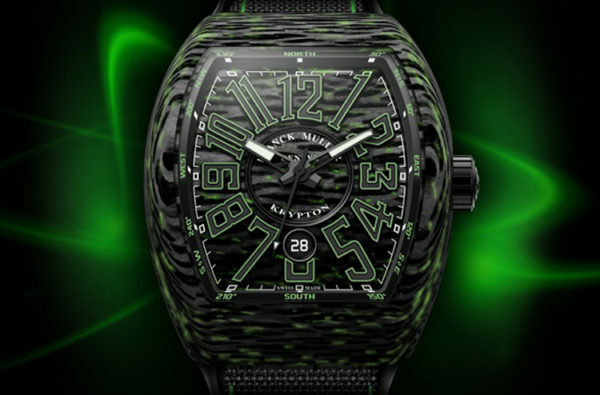 To accomplish this, Franck Muller tweaked the case production process to have Super-LumiNova particles interspersed within the carbon fibre matrix, before the resin is cured and milled into a completed case. Visual impact aside, the Vanguard Carbon Krypton maintains the winning formula that has made the Vanguard collection so popular. 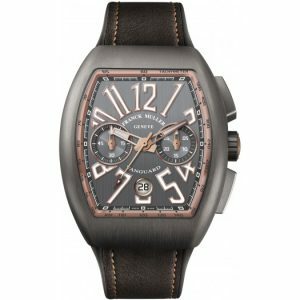 Its Cintrée Curvex case is a bold 44mm by 53.7mm, but remains wearable due to the lack of lugs, and houses a three-hand movement fitted with a simple date complication. A hybrid strap with a nylon-on-rubber construction and matching green stitching completes the package.